ONLY 2 DAYS LEFT ON THIS SO GET ON IT! Roisin Murphy is famed for her recognizably warm and dulcet tones, backed up by vocal power, striking image and the kudos of being front-woman to one of the most successful dance-pop crossover outfits in contemporary music, Moloko. Its clearly no wonder that Iason Chronis and Coen Berrier AKA Mason chose the bold character of Roisin Murphy for their forthcoming production Boadicea. On top of creating high quality, musically bountifully productions, Mason's skills have been firmly developed into an eclectic and unique sound thats daring and adaptable. This ground breaking production duo have stuck to their successful tradition of a refurb version on each of their labels releases. These are not remixes in the usual sense but completely new interpretations of the original track done in any style that takes their fancy. You can check examples of Masons previous highly random refurbs here YouTube. The idea is simple - no stems, no parts and no sample beats, just refurbishments of the original. Now the Dutchmen are offering the chance for one lucky soul, be it a producer or band to Refurb' the next single, Boadicea feat. 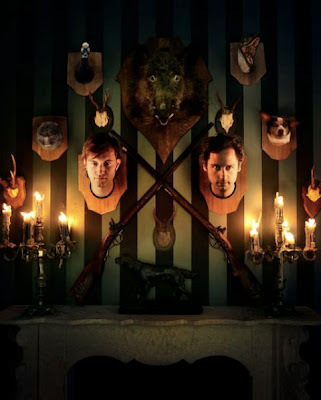 Roisin Murphy and have it released through their eccentric and prolific Animal Language label . The winning version could be mariachi, flamenco or Norwegian black metal. As long as it's not a dance track, it'll be considered a refurb. This meaty release will also sport bold and brassy remixes from some equally envelope-pushing electronic producers, including beat master Danny Howells, thumping lords of the dance Evil Nine, Tony Senghore and transatlantic electro-pop sensations Human Life. The original can be listened to here - SOUNDCLOUD. Entries must be submitted by Dec 1st via info@animal-language.com with the subject 'Refurb Roisin'. Aside from establishing themselves as two of the most creatively open musicians in modern EDM, why have Mason decided to kindly offer this exciting treat for all to use? To celebrate the release of the forthcoming release, plus their long-awaited debut artist album 'They Are Among Us', featuring an array of collaborations with artists including Roisin Murphy, Kurtis Blow, Aqualung, Sam Sparro feat. DMC (from Run DMC) and Sway. With the winning refurb due for release in early 2011 along with the debut LP, its time to get busy and put some of fun back in music ANY form of music. And remember - Its not a remix, a re-fix or a re-work. Its a refurb. Have fun and enjoy! Tony Senghore's "Score EP" drops Monday on Fat! Records and excuse the pun but what a Phat release it is! "The Absurd" is a strong DB favourite with it's constant creepy, circus like build.. fans of Style of Eye this is highly recommended. 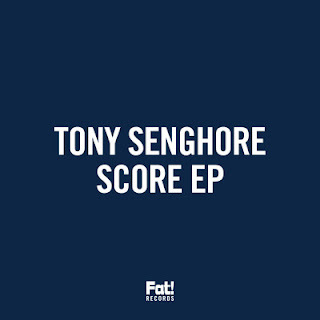 Grab your copy from Beatport and the free remix from Tony of Russ Chimes "Targa" at the bottom. Fat! Records have also just sent over "Ravers March" from the EP for download, check it out below. 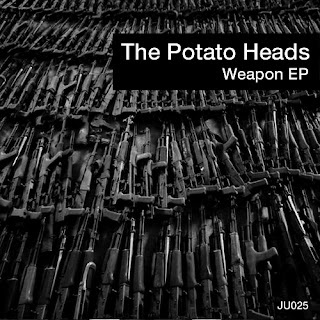 Yet another massive release from the Jack Union team with The Potato Heads (Tom EQ & Jeff Doubleu) released back on 10th November if you haven't already jumped on this one its a must! 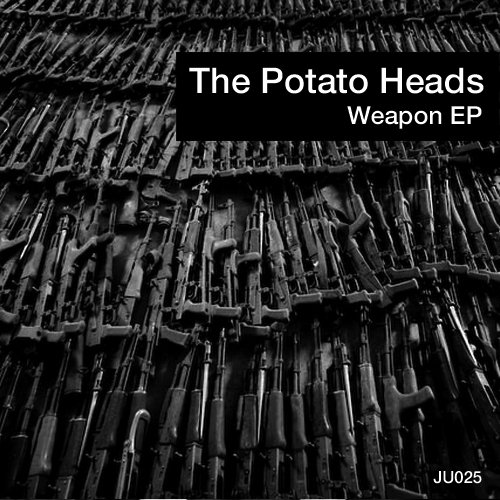 The 3 track EP is full on heavy jackin' house with a little hand from Hijack on Truffle Shuffle. Get it now from beatport and theirs a little treat for you all at the bottom of this post. p.s. Sorry about the long break of posts people just had a few things on at the minute, hopefully all back to normal now. Aloe Blac had a hit with his track "I Need A Dollar", but this smooth boot from Oliver $ adds a groovy house vibe to great soulful vocals. Next a tasty mashup from Worthy. Finally this is a bad boy from Jet Project. Essential ear fodder. 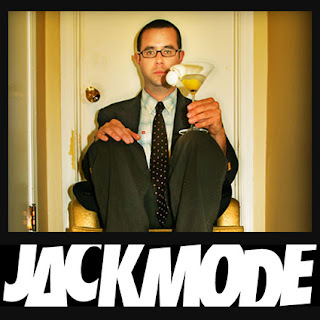 Don't forget to check out the JACKMODE SHOW on Sweat Lodge Radio every Saturday night at 10pm - broadcasting exclusive mixes.